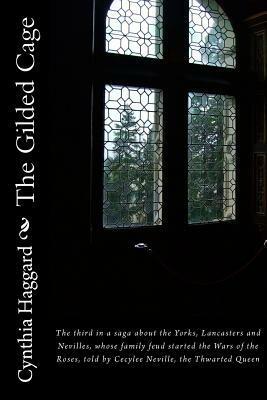 THWARTED QUEEN Giveaway on Goodreads & Layered Pages ends tomorrow! Stephanie Moore recently interviewed me about THWARTED QUEEN, and very kindly agreed to host a giveaway on Goodreads’ Ladies & Literature. 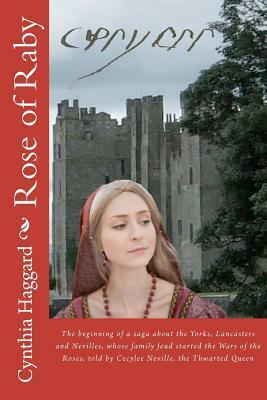 It ends TOMORROW, so if you would like to have a FREE e-copy, then point your browser to http://www.goodreads.com/topic/show/847094-interview-with-author-cynthia-haggard-giveaway and sign up. And Good Luck! The winner of my fourth Goodreads Giveaway is…Hsa De of New York! I want to thank you all for your support during my recent giveaway. Over SEVEN HUNDRED of you requested TWO MURDERS REAPED!! 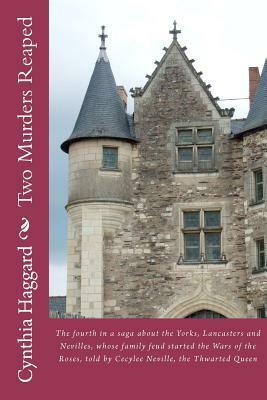 The winner of this giveaway is Hsa De of New York, who will get a SIGNED COPY of MURDERS.